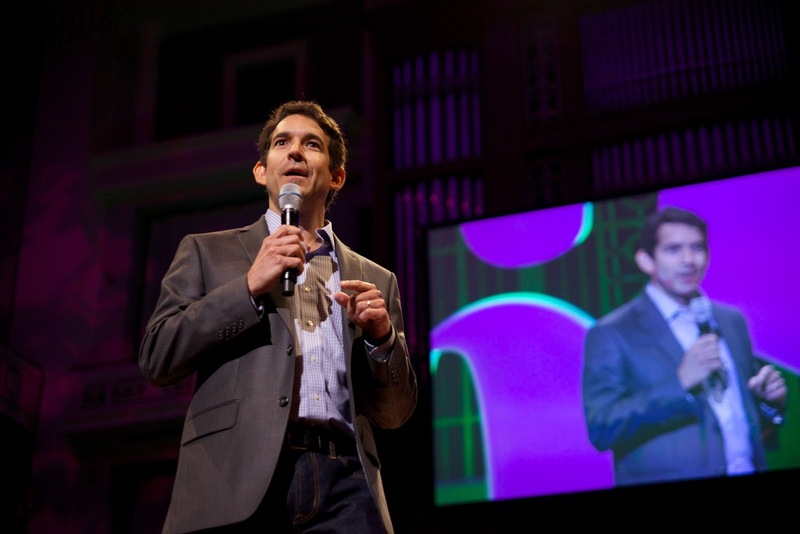 Held annually in Nashville, 36/86 Entrepreneurship Festival gives Tennessee’s best and brightest a place to learn and make the connections necessary to grow or start their businesses. It’s the perfect opportunity to hear from some of Tennessee’s most successful business professionals such as: Jay Clayton, Mary Grove, and Dr. Maarten Sierhuis. 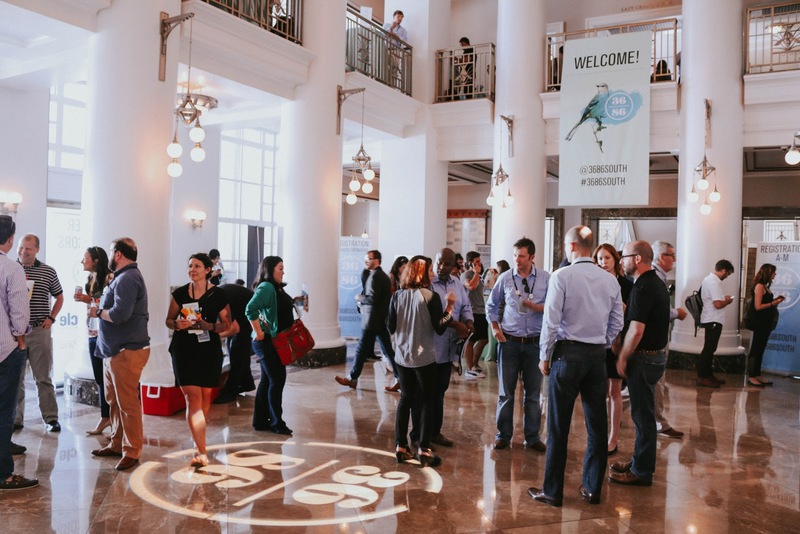 “Whether you’re looking to be inspired, learn something new, or make connections to help grow your business, 36|86 is an amazing opportunity for any entrepreneur or small business owner. 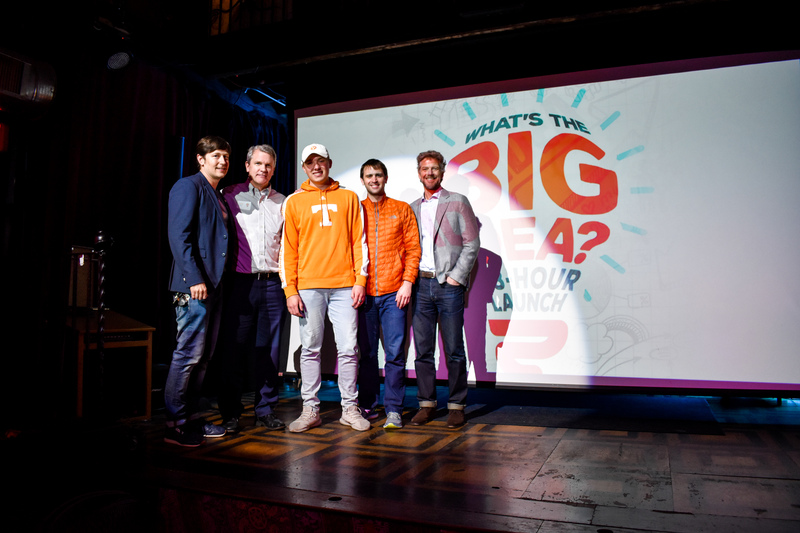 You’ll get to hear from startups from all around Tennessee and get a taste of the entrepreneurial movements that are rippling across the state. In summary, GO!” – Maranda Vandergriff, Creative Director at Knoxville Entrepreneur Center. This year’s lineup of speakers includes Uli Becker and Bill Haslam talking about topics that range from what happens when technology meets government to how to convert a free user base into recurring revenue. Our team is particularly excited about the “Build your brand Smarter” panel, led by Dooley Tombras. This will be super relevant to our team since we’ve been running the Brancamp program at KEC this summer focusing on developing branding for a local Knoxville company. On top of a killer lineup this year, there are some other interesting features including a Women’s Lounge, Investor Networking, and a live pitch competition. I want to go to 36|86!